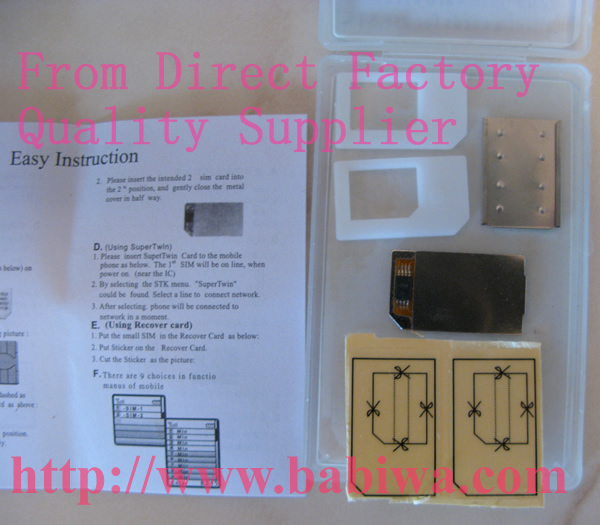 Dual Sim Card Holder for Universal GSM Mobile Phones, Support Universal GSM network ,Cutting version (You need to cut the sim card as instruction below,it's very easy with scissor). 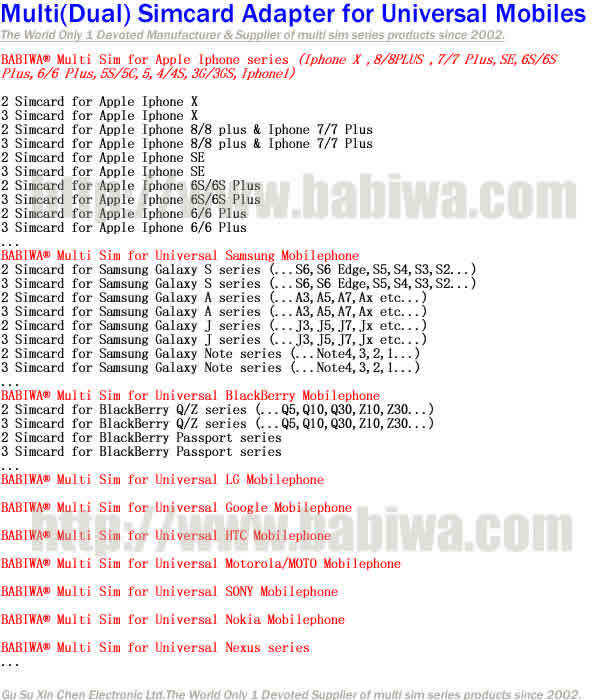 Let your GSM mobile phones get two call numbers for your free and easy choice. 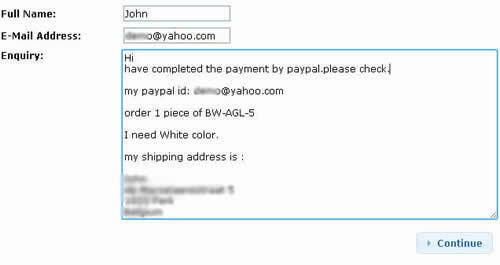 You are Directly ordering from Genuine Manufacturer,Not Resellers. 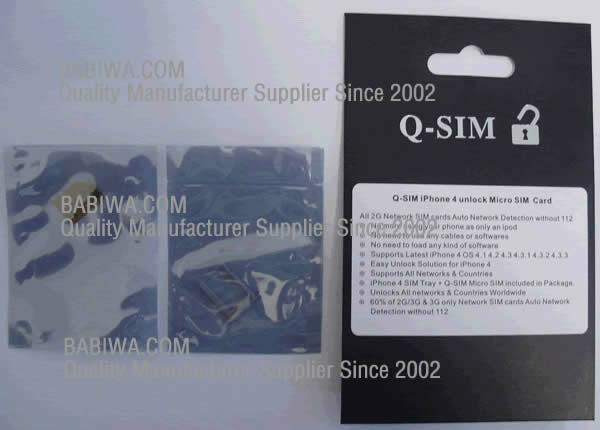 There are two types of dual sim card adapter for gsm mobile phones,the Non-cutting version or cut version. 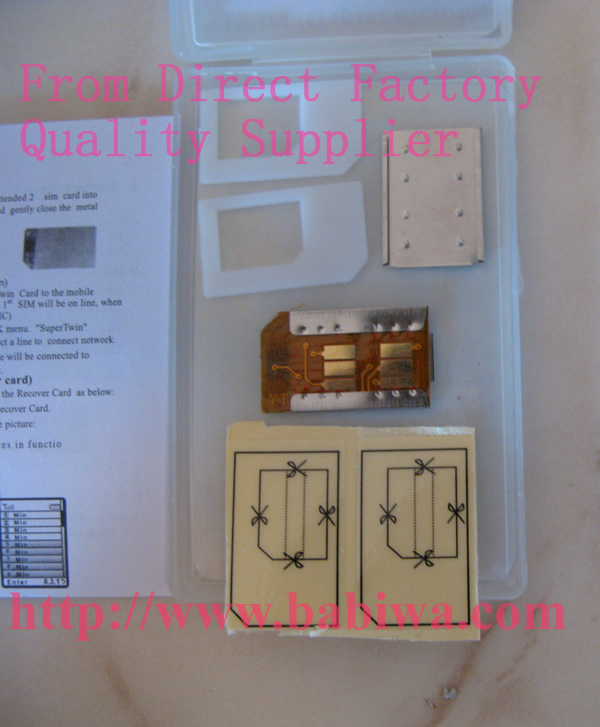 Seriously Promise The Genuine Manufacturer Supplier ,Quality Guarantee.Not Resellers. Newest Factory Test Samples. 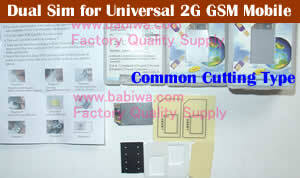 Dual Sim Card Holder for Universal or Worldwide GSM Mobile Phones (Support Universal GSM network ,Cut version (You need to cut the sim card as instruction below,it's very easy with scissor). 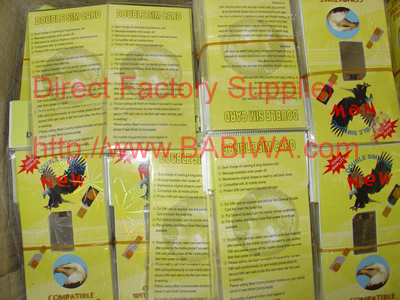 we provide OEM service that including customer's own-Logo or branding packing upon your own request. the exact packing and printing you received maybe differ from the pic listing here,it's because the retailed sample we ship is within the left stocks from different orders,it's same product inside. and phone call from both SIM Cards . (3).Save your charge of roaming & long-distance call. (4).Message available when power off. 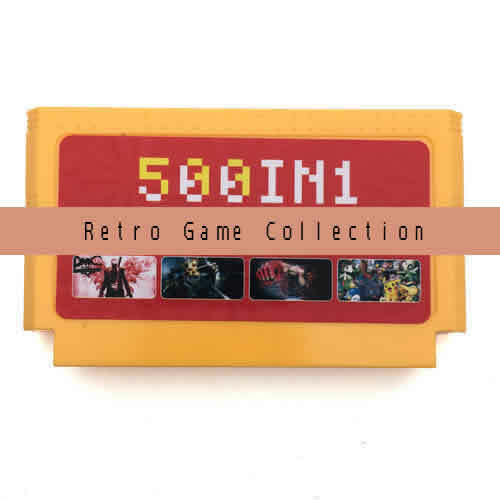 (5).Maintenance original shape, no need to add back cover. 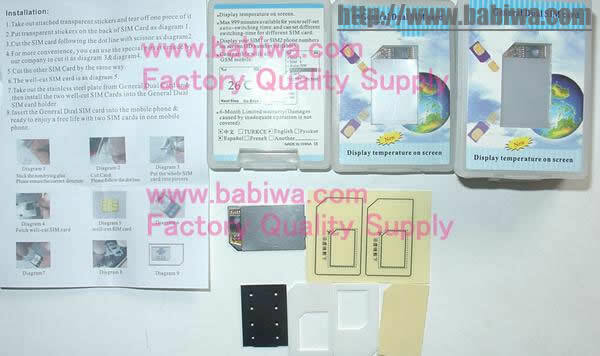 (6).Protect SIM card against loss and damage. Please Notice this is the Genuine Q-Series Dual Adapter Product released from Patient Owner,Not the Common Fake products Easily Found in the Market. Support over 99% of the worldwide GSM Mobile Phones.